What is it? 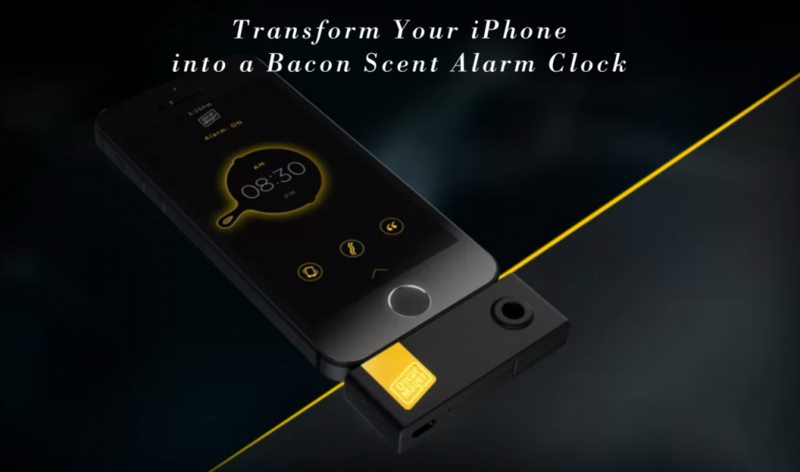 It’s an iOS alarm clock app — with a special, limited edition device you attach to your phone — that awakens you to the sounds and smells of bacon being prepared (at least theoretically). Below is a video promoting the thing, and you can learn more about it — as well as a whole bunch of other meat and meat-related products — at the special Oscar Mayer PeekYou profile we’ve created.